Quirky Captiva Island is beloved for it small size: most everyone walks everywhere. It's also a stellar place to take in sunset; just stroll down to the beach as day fades into night, and join the nightly celebration. Galleries and ourdoor restaurants line Andy Rosse Lane and Captiva Drive. And Captiva's marinas are where you can arrange to go by boat to other nearby islands. Captiva's historic Chapel by the Sea sits directly on the beach. Sunday mornings in "season" (Nov-April, typically) non-denominational services are marked by the ringing of the church's bell. Christmas is lovely here, with an outdoor Christmas Eve service under colorful lights and swaying palms. A small cemetery is adjacent and tells more of the island's history. While the quirky Bubble Room gets a lot of press, it's one of the only restaurants which doesn't offer outdoor sitting. Captiva Island temperatures - typically 70s in the winter - make outdoor dining an ideal, and Andy Rosse Lane is lined with places to dine outdoors: Key Lime Bistro, R. C. Otters, and the legendary Mucky Duck, which faces sunset on the beach. The Green Flash's panoramic back-bay views come with a few outdoor tables, and Sunshine Cafe's outdoor tables can be hard to come by in season. 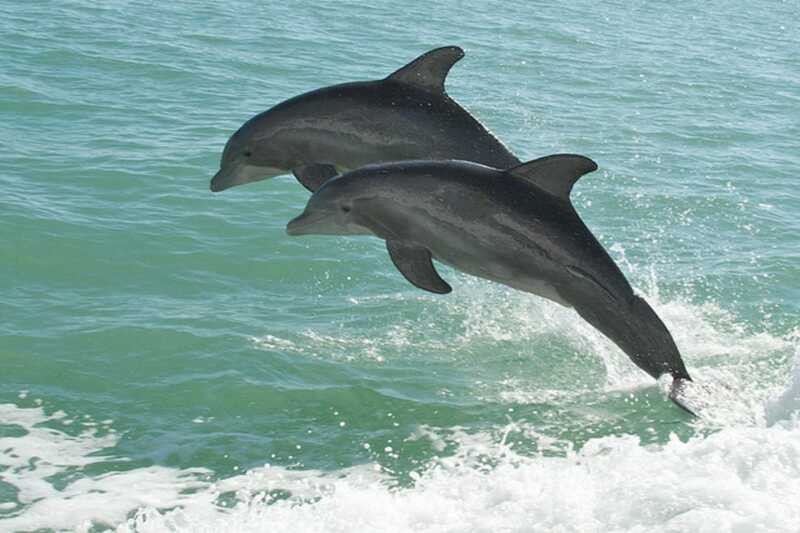 Tween Waters Resort's bayfront cafe offers occasional dolphin views. Tween Waters Inn Resort and South Seas Island Resort (formerly South Seas Plantation) are the two major resorts on Captiva Island. Each of them is a full service resort with spa, marina, tennis courts, beautiful beaches and lots of other amenities and services. Captiva Island Inn and Jensen's Twin Palms are two small inns that have built a loyal following of repeat guests. Both are located within the Village area. South Seas and Tween Waters lie at either end of the Village. Art is a fun way to commemorate a trip, and Captiva galleries give visitors a lot of cool choices in this department. Don't leave the island without investigating Jungle Drums. This eye-popping gallery (including the amazing building in which it's sited) is brimming with wildlife art of all styles: whimsical, serious, and everything in between.